Virgin Media has selected Bartle Bogle Hegarty and incumbent DDB UK to go through to the final stage of the pitch for its £36 million advertising account, knocking out Mother and Adam & Eve. Jeff Dodds, the executive director of brand and marketing communications at Virgin Media said: "Following outstanding creative pitches from all four agencies, we've decided to progress DDB London and BBH to the final stage." "We've been absolutely delighted by the quality of work we've seen over the past six weeks and, alongside our director of advertising and sponsorship, Richard Larcombe, and team, will make our final decision later this month." 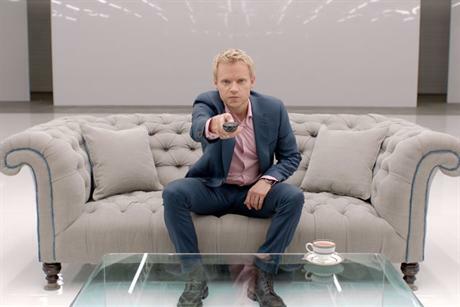 Virgin Media called the pitch in August following a review of its media planning and buying business, which was retained by Manning Gottlieb OMD and Goodstuff.